Extremo Signo ft. Yannick Best - Mutante (Viste Como)? 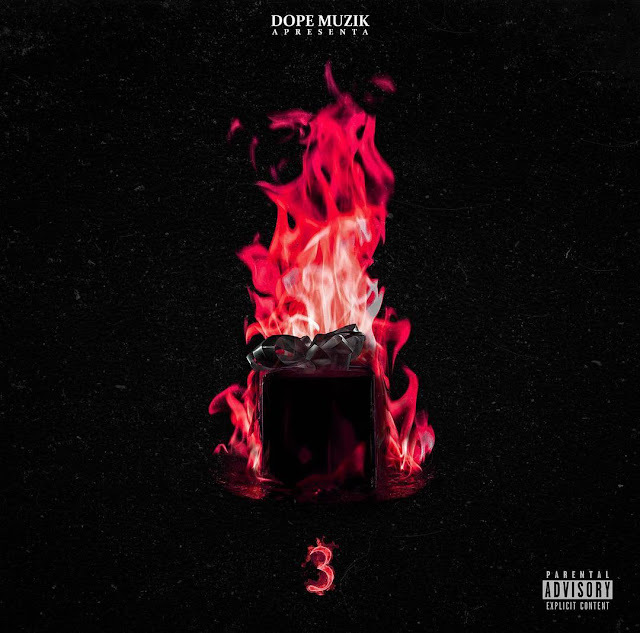 | Rick Musik | Download Mp3 5 in your template. 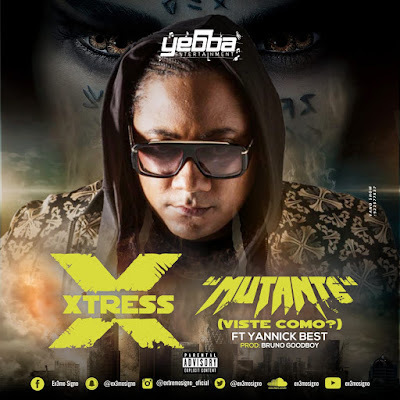 Home Musica Rap Extremo Signo ft. Yannick Best - Mutante (Viste Como)? Extremo Signo ft. Yannick Best - Mutante (Viste Como)?